Located near the tip of the Baja peninsula between the tranquil desert and the Sea of Cortes, Secrets Marquis Los Cabos features a dream combination of a gorgeous location, elegant accommodations and, best of all, a variety of unlimited fun, activities & entertainment. 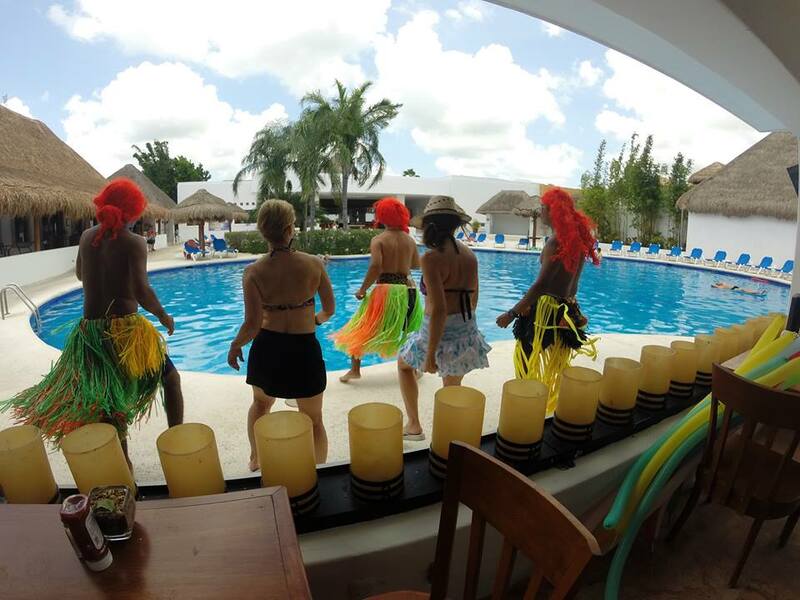 Our exclusive Entertainment Team understands that every guest is unique and goes above and beyond to offer endless activities for all to enjoy! Be Active: Fitness and adventure lovers can work out in our state-of-the-art fitness center or take advantage of our daily yoga, stretching, boot camp and water aerobics classes. To add a little competitive edge, get a team together for beach or water volleyball, football on the beach and our archery & ping pong tournaments. Unwind: Guests looking to escape the stress of everyday life can enjoy unlimited premium drinks while lounging by one of our three pools or on our expansive, private beach. 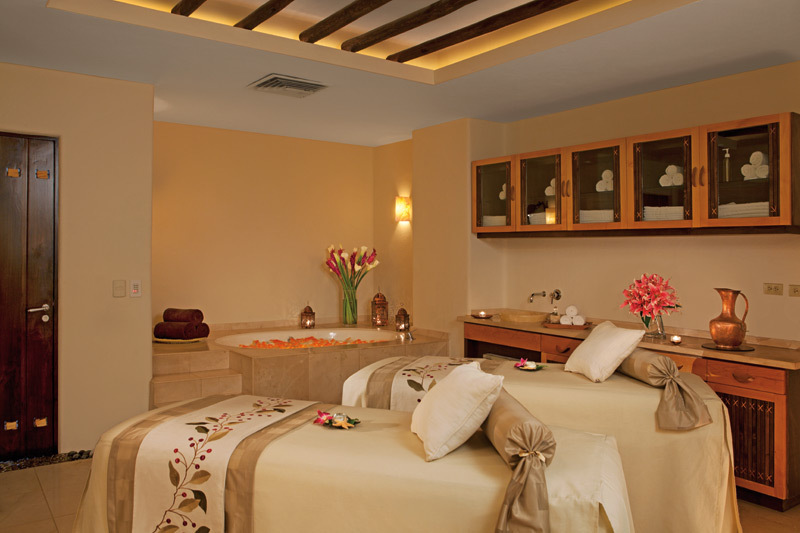 Elect a day of your stay with us and treat yourself to a visit at our magnificent Secrets Spa by Pevonia. Spanning over 15,000 square feet, your experience will allow you to treat your mind, body and soul with dozens of pampering choices. Try Something New: Vacation is all about trying new things, right? Learn something new and try our gourmet cooking classes, exotic dance lessons and peaceful massage classes. Take your next adventure to the ocean for deep sea fishing, snorkeling and scuba diving lessons. Or discover your new favorite drink poolside with our wine, beer and tequila tasting events! Shake your groove thang! Dancing is one of the most fun ways to stay active. You won’t even realize you’re exercising! Enjoy Nightlife: From day to night, the fun never ends! Our Entertainment Team provides everything from weekly theme parties, nightly shows & live music to movies under the stars. If you can believe it, these are just a few of the many happenings at Secrets Marquis Los Cabos. How would you like to Tee Up or Tune Down at Secrets Marquis Los Cabos? If you’re a spa enthusiast looking to enjoy an indulgent massage or a golfer looking to hit the green, we have a deal for you! When you stay now through December 22, 2014, you’ll have the choice of either a 50 minute massage or a round of golf at Cabo Real Golf Club, Club Campestre San Jose or Puerto Los Cabos Golf Club. 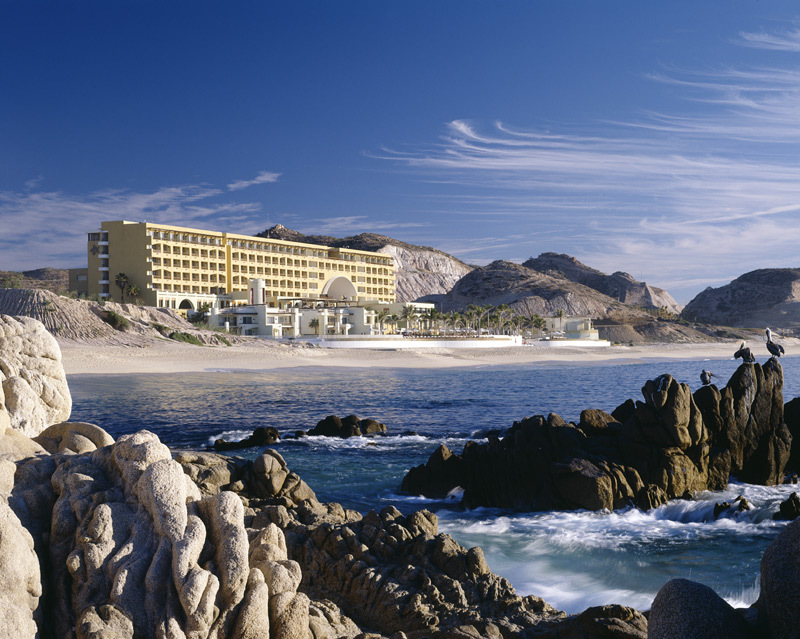 Click here to learn more and discover all that Secrets Marquis Los Cabos has to offer! 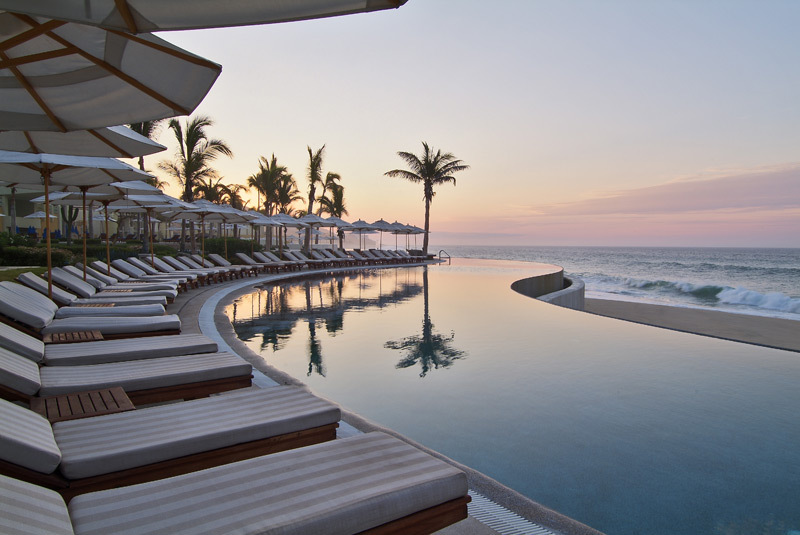 This entry was posted in Secrets Marquis, Uncategorized and tagged adventure, all-inclusive, beach, escape, Fitness, fun, mexico, ocean, paradise, secrets marquis los cabos, Secrets resorts and spas, vacation. Bookmark the permalink.